or an exciting new business idea? 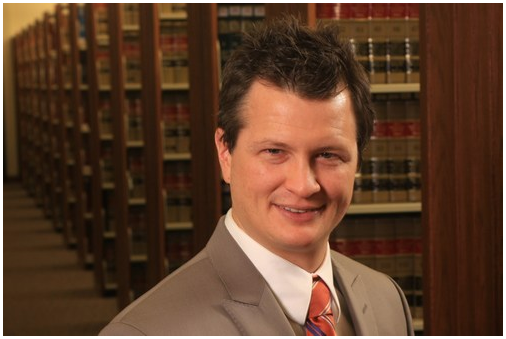 Mr. Goodman has gained extensive experience in the Goodman Law Center’s main practice areas. Here is a sampling of the firm’s experience. Your copyright lawyer will answer any questions you have regarding your original works. Drafting and prosecuting several United States patent applications including issued patents. Formed a Nevada non-profit corporation and completed an application for tax-exempt status for this entity. Mark received his Bachelor’s Degree from UC Berkley in 2001 and his law degree in 2005 from the University of San Francisco. He is licensed to practice law in both Nevada, California, and nationally in proceedings before the United States Patent Office. In order to achieve this designation, he was required to demonstrate a high level of understanding of United States patent law and regulations and hold a degree in a scientific or technical discipline. Do you have an idea you need help with? Call me, I'm here to help. Law is a complicated matter, let me help you.